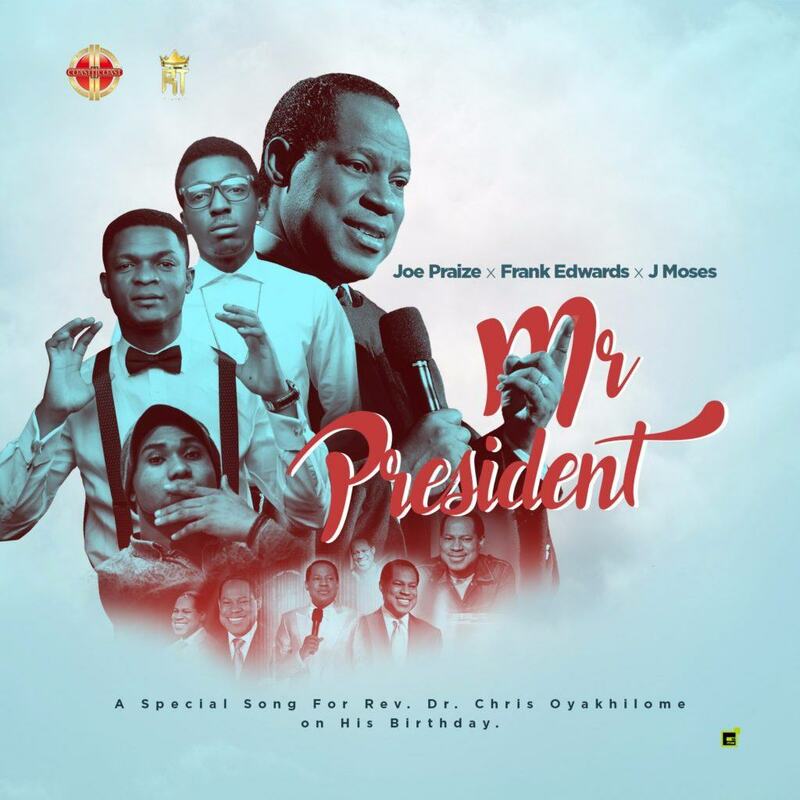 Coast2Coast President, Joe Praize collaborates with Rocktown President, Frank Edwards and Producer, J Moses to release a song titled Mr President. A song which is a tribute to Rev (Dr) Chris Oyakhilome. Mr President is a special song to Rev Chris, President of Believers World (Christ Embassy). They all came together to wish their Prophet, Coach, Teacher, and Pastor a Happy Birthday. Happy Birthday to Rev. Chris Oyakhilome!